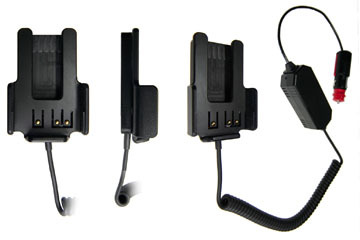 Please choose a Brodit ProClip holder for your Kenwood NX-220. For use with Li-Ion or Li-Poly batteries. 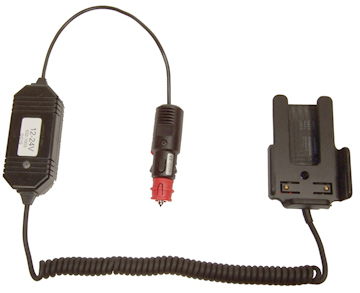 For use with NiCd or NiMH batteries.